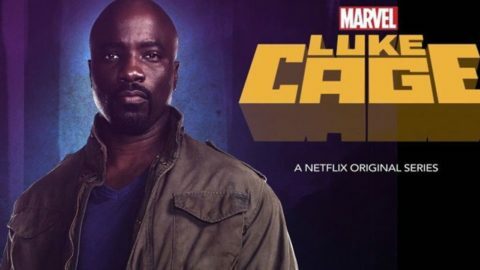 The Netflix MCU just keeps getting better and better. 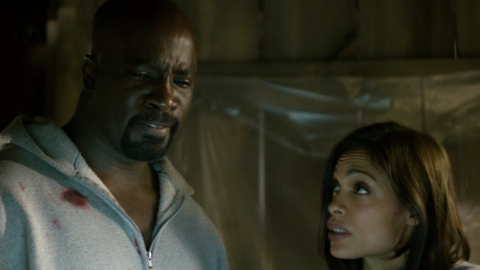 Luke Cage is relevant, powerful, and memorable – we still can’t get over some of these scenes. 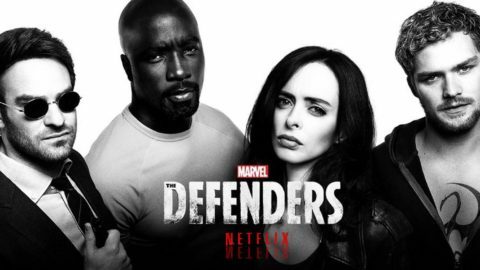 Another member of Marvel’s ‘The Defenders’ is getting his own Netflix original series, and this one looks chalked full of cultural significance and badass-ery. 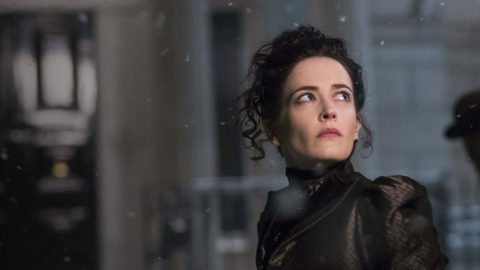 2015 was a fantastic year for television, whether you were a fan of zombies, superheroes or good ol’ fashioned murder. 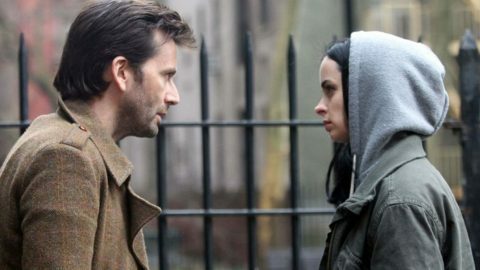 You can find anything on the internet, but that doesn’t necessarily mean you want to read it. 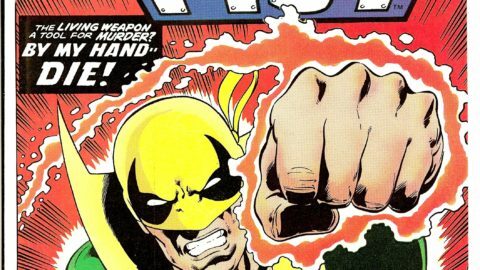 Everyone was a little freaked out a couple weeks ago because we weren’t sure if the Iron Fist series that Marvel had hinted at for one of its Netflix shows was going to exist.